Shop used vehicles from Georgetown Chevrolet for the best selection in town! At Georgetown Chevrolet we take great pride in maintaining the finest inventory of pre-owned Chevrolet, Buick and GMC vehicles in Georgetown. We don't just carry used GM vehicles - we have a wide range of makes and models to ensure that we always have perfect vehicle in stock to fit your needs and your budget. 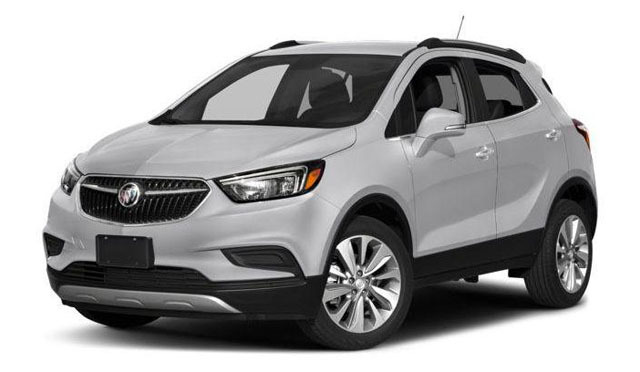 If you're in the market for a quality used vehicle at the best price in town, be sure to contact Georgetown Chevrolet Buick GMC to let one of our product specialists help you find the perfect vehicle!